Pushing Print Open Submission Print Exhibition Preview: Friday 5th October 6:30-9pm at the Margate Gallery and from 6:00pm at the Pie Factory Margate Exhibition Open 6-27th October 2012. 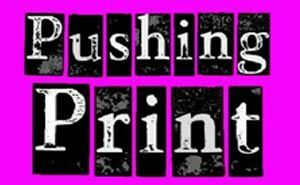 Margate Gallery is delighted to be a part of Pushing Print 2012. Opening on Friday 5th October from 6:30pm will be the Open Submission Print Exhibition held at two venues across Margate Old Town, Margate Gallery and Pie Factory. Artists have been selected by Pushing Print Curators, Gill Saunders, Senior Curator of Print at the V&A Museum and Ian Brown, Master Printer at Volcanic Editions in Brighton. The Exhibition will be open until the 27th October 2012 and various fringe events will run throughout October. 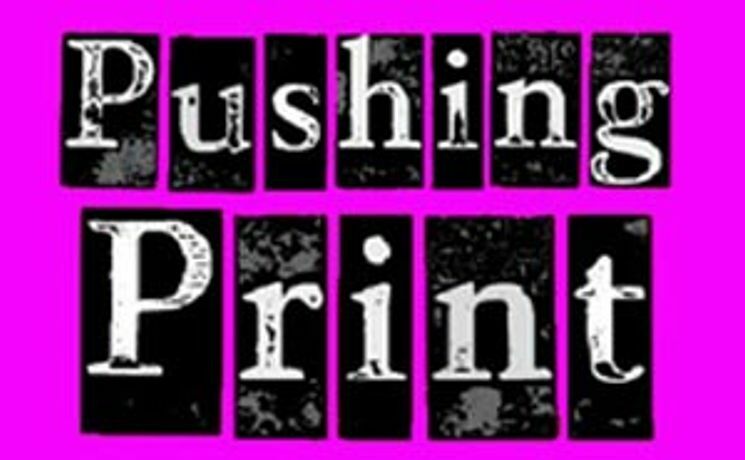 Please visit www.pushingprint.co.uk/festival to download a programme.